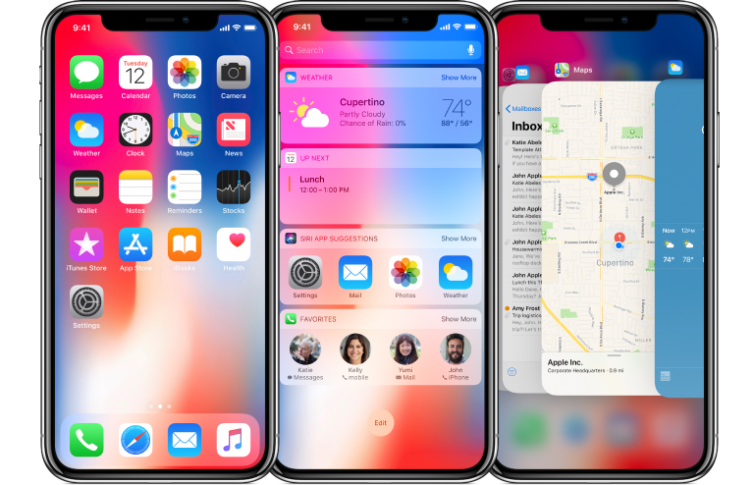 The iPhone X, which the tech world is pronouncing as the iPhone 10, has arrived to quite a fanfare. Indeed, its temptations are hard to resist. The iPhone X is a phone that impresses when you pick it up. It’s fairly large, with a 5.8-inch OLED screen; yet it remains light at 6.14 ounces. It also feels and looks good. There’s glass front and back, complemented by stainless steel, and a choice of color: silver or space gray. 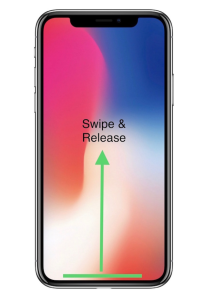 With the iPhone X in your hand, you then notice the lack of a button along the bottom. 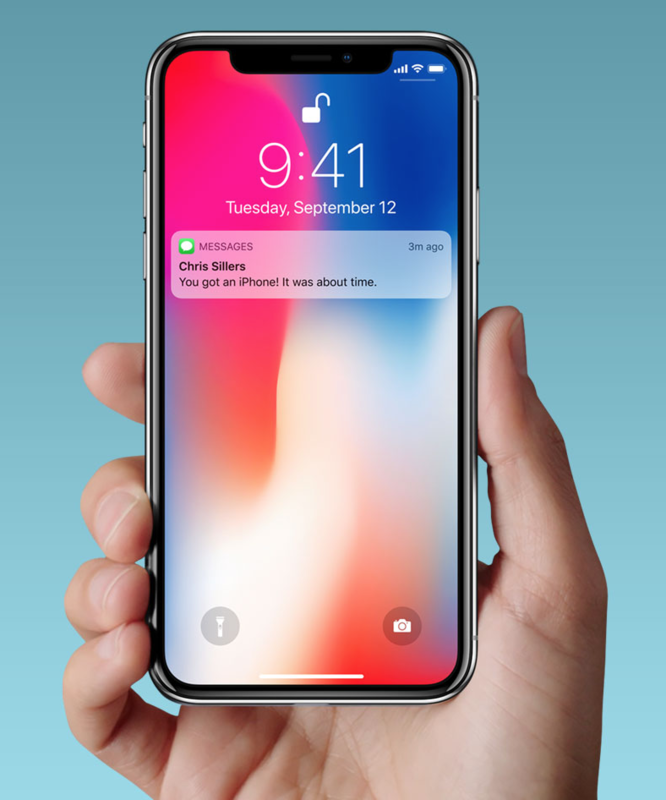 This is because the iPhone X does not have touch ID, as with the iPhone 8; instead, your face gains you access. This Face ID feature is secure enough for you to use it for every personal aspect of the phone, including Apple Pay. What’s more, there’s no need to worry about any changes to your appearance, such as wearing glasses or (although we may not like to admit to this) ageing. The iPhone X has a machine-learning capability that accounts for such differences. 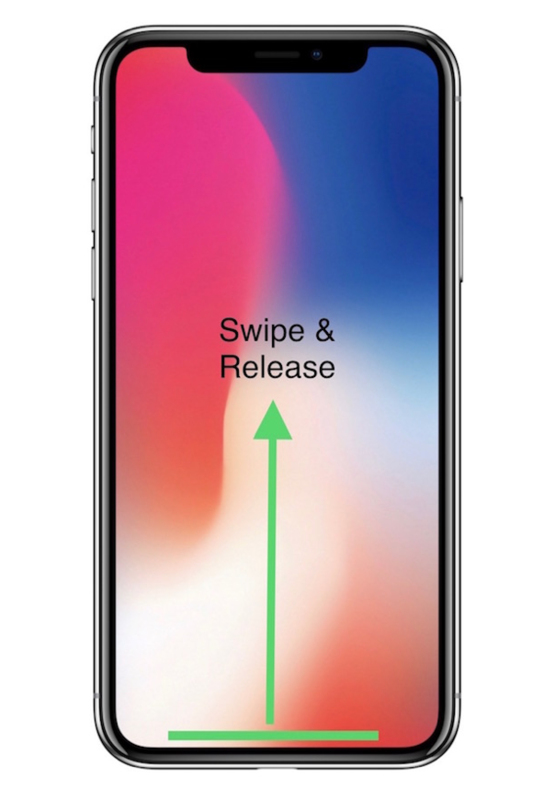 Compared with previous iPhones, the lack of a button on the iPhone X means that you are more reliant on swipes for navigation. However, swipes, gestures, and taps are now a familiar part of using technology. So, a button-less approach is a natural development. The screen of the iPhone X has some notable specs. The resolution is 2436 by 1125 with 458 pixels per inch and a 1,000,000 to 1 contrast ratio. For comparison, it’s worth checking out the specs of your current phone. For example, the screen of an iPhone 7 has a resolution of 1334 by 750 with 326 pixels per inch and a 1400 to 1 contrast ratio. What these comparisons mean is that the iPhone X has an exceptional screen. You can expect sharply defined images and vibrant colors. With such a screen, you can take great pictures and videos. The iPhone X has wide-angle and telephoto lenses, together with a 10x digital zoom for your photos and a 6x digital zoom for your videos. Advanced lighting effects, filters, and dual optical image stabilization also enable you to produce creative images. Of course, these developments require an operating system to match. Apple has addressed this challenge and produced a system that incorporates new gestures. It has also placed the A11 Bionic chip in the iPhone X. This chip, apart from ensuring rapid all-round performance, gives the phone the capacity for augmented reality games and apps. Normally, such features are likely to drain the battery fast. Apple has fortunately considered this. A new controller and battery design mean that the iPhone X gives you the power you need for an extra two hours more than the iPhone 7. And when you need to charge the battery, you do so wirelessly. In sum, the iPhone X is at the front of the latest smartphone technology. If you’re thinking of upgrading your current phone, then it could be time to buy the best that’s available. The iPhone X is priced at $999. The iPhone 8: What Can it Offer You? In a competitive world, you’re entitled to ask: “What can a new phone offer me?” This is why companies such as Apple promote phones that are at the forefront of technology. The iPhone 8 is a good example. First, it’s worth considering the look of the iPhone 8; after all, whatever technology you may want, a phone still has to look good. A phone’s shape, of course, is fairly standard. So to make the iPhone 8 stand out, Apple has used a new style of casing made of glass. The glass covers the front and back. It’s durable and undoubtedly stylish. Aluminum bands complete the look around the edge of the phone and the lenses. You also have a choice of gold, silver, and space gray finishes. Apart from giving the iPhone 8 a smart, sophisticated feel, the glass design is practical. The glass back ensures that when you place the iPhone 8 on a Qi, mophie, or Belkin mat, you can charge it wirelessly. 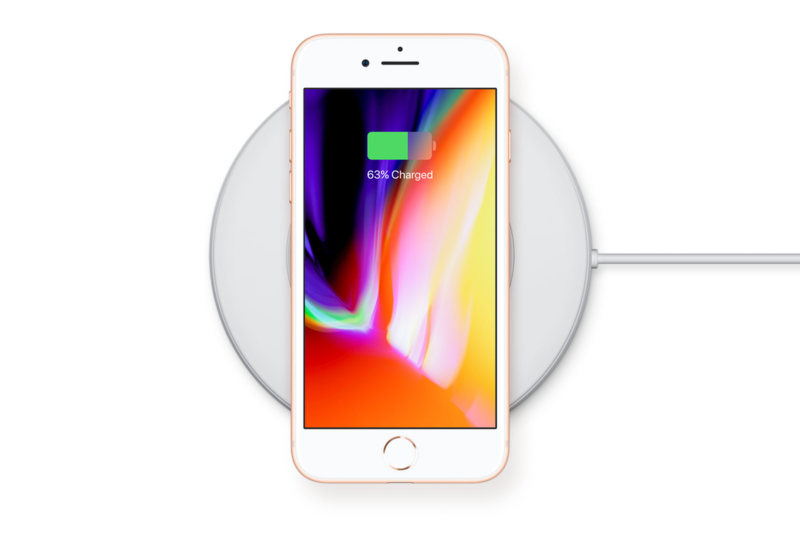 It’s hard to argue against the ease of charging the iPhone 8 wirelessly. And while we’re on the subject, keep an eye open for Apple’s AirPower mat that’s due to appear. You can use this to wirelessly charge up to three Apple devices at the same time. But what of the iPhone 8’s other new technology? At the heart of this is the phone’s A11 Bionic chip. The technical details of this chip are impressive. What they mean in essence is that you have faster all-round performance from the iPhone 8 without a loss of battery power. What’s more, the A11 Bionic chip provides the power you need for the latest augmented reality apps and games. You can also play 3D console-style games on the iPhone 8 thanks to Apple’s Metal 2 graphics software. When you play games or use apps, you often want to view the screen from different angles. The iPhone 8’s dual-domain pixels ensure that you can do this. To improve the screen still further, Apple has also introduced Retina HD technology, 3D touch, and what it refers to as True Tone. The developments behind True Tone provide vivid and precise images. Such brightness and color accuracy boost the level of your photography with the iPhone 8. The features of the phone’s camera also match the quality of the screen and include a six-element lens, digital zoom, a new color filter, and 4K video recording. If you’re someone who uses your phone’s camera to capture all-important moments, you’re going to have fun. Finally, you should know that the iPhone 8 has a larger version, the iPhone 8 plus. 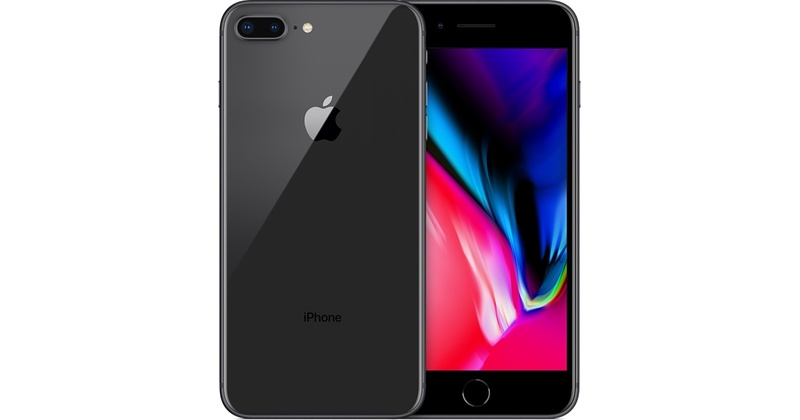 The general features are the same – both have 64GB and 256GB capacity, for instance – but with the iPhone 8 plus, you have a 5.5-inch screen instead of 4.7 inches and a telephoto camera. Why not take at look at both models and see what suits you best? The iPhone 8 starts at $699, while the iPhone 8 Plus starts at $799. Outwardly, the 7 and 7 Plus don’t appear to be significantly different from the iPhone 6s and 6s Plus, but there are definitely some notable improvements internally, as well as a few changes to the the visual appearance of the phone. The 7 generation iPhones also come with a 25 percent brighter display, which means richer, more true-to-life colors. Now, we all know that it’s what’s on the inside that matters most… so, let’s discuss what Apple’s new iPhones have going on internally: both the 7 and 7 Plus are equipped with an A10 Fusion Processor, which according to Apple, is 40 percent faster than the 6s. The new efficient, high-performance cores, which are for system intensive tasks, operate using less power, therefore saving battery life. 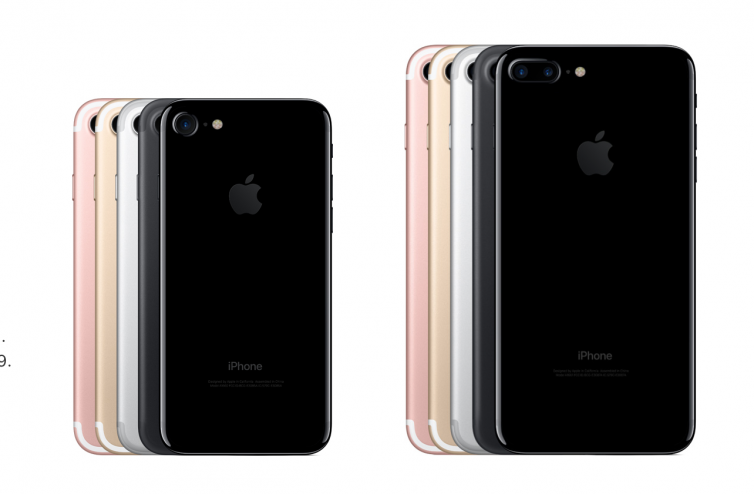 According to Apple, the improvements made to the processor has given the 7 and 7 Plus the best battery life of any iPhone yet – 12 hours for the 7 and 13 for the 7 Plus. That’s up to two hours of additional battery life (on average) for those upgrading from the 6s. There’s one feature that Apple controversially omitted this time around, and that’s a headphone jack. But if you look on the bright-side, no headphone jack means no headphone cord entanglement! iPhone 7 users will have to use Bluetooth earbuds (which are technologically improving), but Apple does provide a set of Lightning EarPods when you purchase the iPhone, so here’s to enjoying a wireless headphone experience! The 7 generation iPhones have one very appealing improvement – a more efficient camera system. I think we can all agree, a good camera is an absolute must! 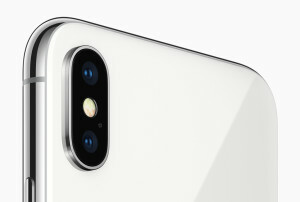 The 7 features a 12 megapixel, 28mm camera, with a new Apple image signaling processor, resulting in sharper, more detailed pictures. The 7 Plus has all the stellar new camera features as the 7, but also comes with a 28mm wide-angle lens and a 56mm telephoto lens that enables a better optical zoom and dual-camera functionality. Both phones’ cameras have a stronger flash and a 7 megapixel FaceTime HD camera (to see you better with, my dear). So, what does all of this actually mean? Better selfies. Clearer FaceTime calls. 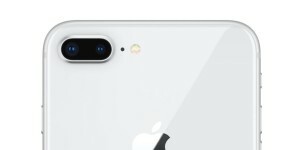 Apple did all of us a favor by upping the storage capacity too (I mean, with all the upgrades to the camera, we will be taking tons of pics, right?). The new storage capacity is a minimum 32GB -128GB and 256GB storage is also available. Bumping up the camera and screen width on the 7 Plus has made this the more desireable of the two 7 generation devices and, as Apple states, the most popular “Plus” device to be released to-date! Now the big question: How much will these new, ultra-cool phones set you back? Pricing for the iPhone 7 starts at $649, and $769 for the 7 Plus. Need help navigating your new Apple iPhone 7 or 7 Plus? iHelp4Apple is here to guide you towards understanding the ins and outs of your Apple products. Contact us to schedule your appointment.